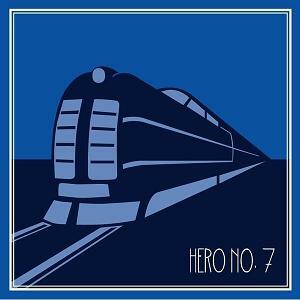 Hero Records Present Hero No.7. This entry was posted in Cool Stuff, Releases and tagged Apple, Balaclava Man, Be Somebody, Black Mountain Gumbo Style, Breakbeat, Breaks, DPF, Dr Rubberfunk, Funk, Futuristics, Gumbo Ya Ya, Hero No.7, Hero Records, iPad, iPhone, iPod, iTunes, Keep It Moving, Keeping It Real?, mash & munkee, Roots Of A Hero, Solid Steel, The Seventh Sense, UK Hip Hop. Bookmark the permalink.